Organize and clean. With a clean classroom and all the toys, tables, and materials in order, your first days back will be that much smoother. A tidy room will also set the standard for how you’d like your room to be organized the rest of the year. Most importantly, when everything is in order, both you and the kids will know where to find what you need, everyone will be less prone to distraction, and you’ll all be able to spend more time on fun activities. Decorate. Nothing gets children more excited about a new school year than a classroom that’s colorful and engaging! Give your kids things to look at and interact with, especially if you can find posters or design bulletin boards tailored to what you’ll be doing each month. Of course, there’s a fine balance; you want to make sure you don’t overdo it and overstimulate the kids, but you don’t want a sterile classroom either. Find the right balance for you and this specific group of children in order to provide the decorations that will encourage the most creativity and interaction. Choose a curriculum and set milestones. Know where you’d like your kids to be in terms of milestones by certain times of the year, and know how to get them there. Understand your goals, where you’re headed, and how each activity and aspect of the curriculum benefits the kids.This will not only help you stay on track and assist in the children’s growth, it will help you answer questions from parents too. Stick to a daily schedule. Knowing what you’ll do each day and when provides a sense of order and direction for everyone. This can be especially important for the children, helping them transition better between activities. Finally, know your kids. Before the school year starts, make sure you know which kids may have special needs, abilities, or allergies, and know how you’ll attend to them or handle any situations that may arise. Find out what your kids’ favorite activities are too, so you can incorporate them early on. 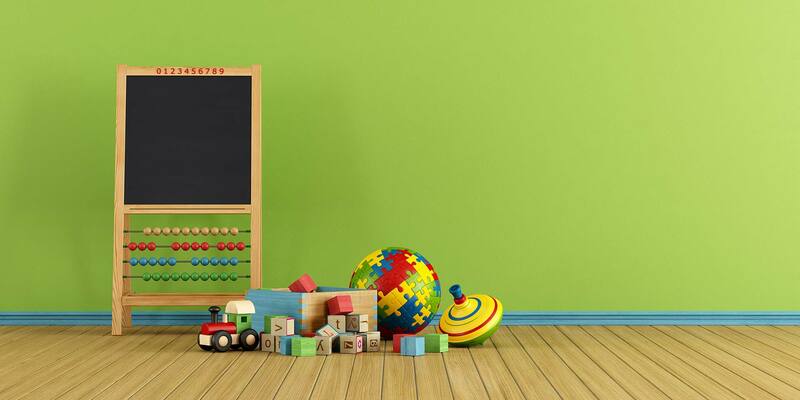 The National Association for the Education of Young Children (NAEYC) has also written a set of standards for early child care programs that can help you know what parents will be looking for in their ideal child care center. Enjoy your start to the new year! Simple, versatile, can run reports as I need them.